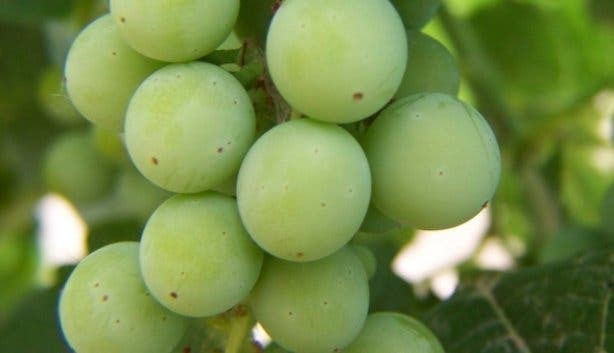 Every year in summer vineyards in the Western Cape reap their ripest grape. These harvest festivals are lively, family-friendly soirees typically featuring stomping contests, blending workshops, food markets, pairing sessions, cellar tours, live music and more. We’ve picked a few that you might enjoy. 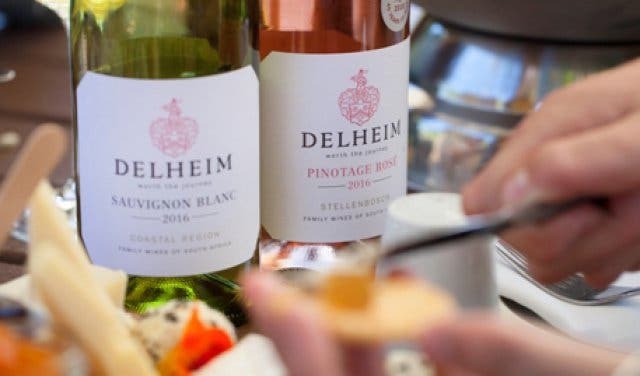 Delheim Wine Estate is committed to celebrating the first harvest feast on Saturday, 27 January. The feast is served at 1 pm to get the bellies full before the grape stomping at this event. 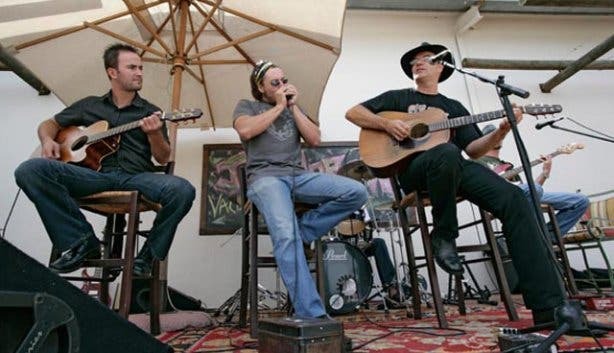 Beyond the grape picking and stomping: You will be entertained by live music from multi-instrumentalist folk-rock duo, Bottomless Coffee Band. 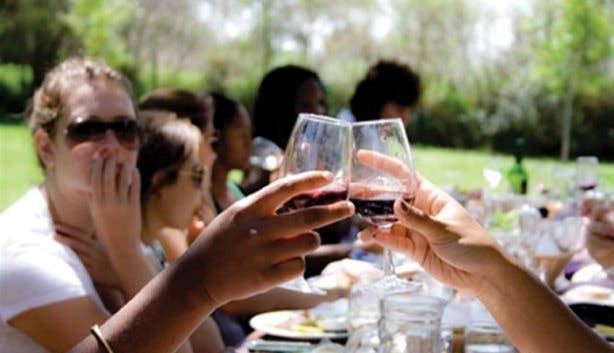 Tickets: R650/p and include a meal and a seat at the harvest table, a bottle of wine per couple, grape picking and stomping, and the enjoyment of live music. There will also be a cash bar available. Tickets for the long table for children cost R120/p. Children under four years old enter for free. To book your tickets, email charlotte@delheim.com. 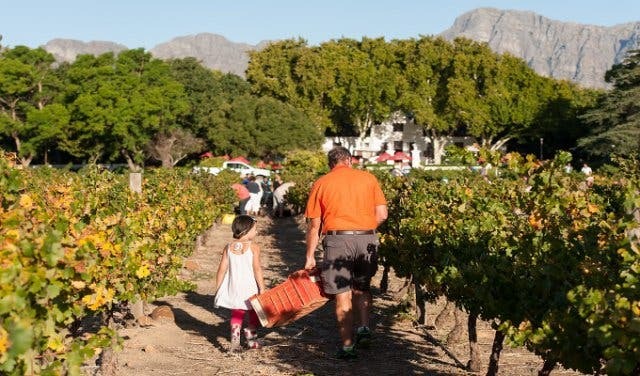 The Robertson Wine Valley Hands-on Harvest Festival, which features 20 wineries and estates from across the expansive valley, is now in its 10th year. Beyond the grape picking and stomping: There’ll be the family activities like picnics and lunches by the river. 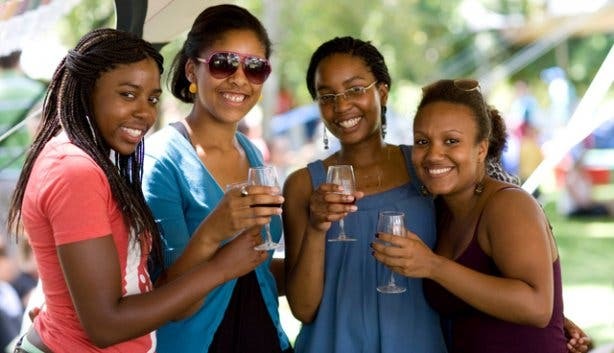 Unique experiences include brandy tastings, boat cruises, bubbly making classes and fondue barbecues. Tickets: Prices vary depending on the specific event, and each activity must be booked directly with the hosting estate at least three days before the event. Time: 9am until 11pm, depending on which session or event you’re attending. 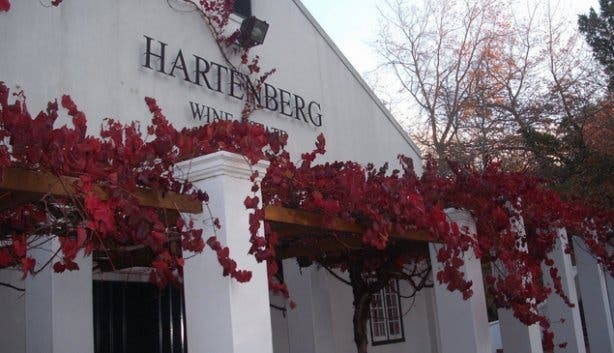 Nederburg’s Harvest at Dusk Festival is a one-night-only event you don’t want to miss. The glass of Nederburg’s Cuvée Brut that greets you on arrival is just one reason to attend this event. Beyond the grape stomping: There’ll be a harvest feast prepared by the chef of The Red Table Restaurant in the estate’s elegant manor house. Also look forward to interesting food and wine pairings, and note that the Old Cellar Museum will be open for guided tours. Tickets: R350/p for adults and R220/p for kids aged 6 to 12 for the harvest feast and harvest experience. Cellar tours need to be booked separately. 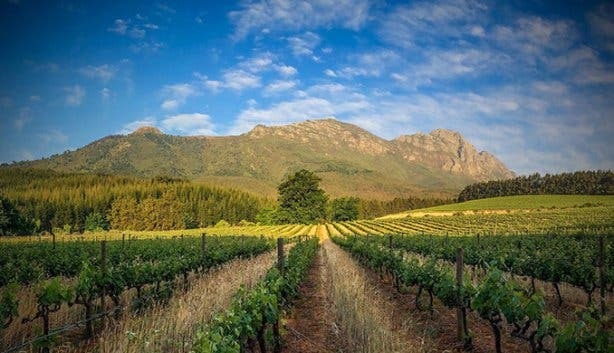 The Harvest Festival at the 300-year-old Grande Provence estate in Franschhoek promises to be a fine affair, with the Cape Minstrels making an appearance. 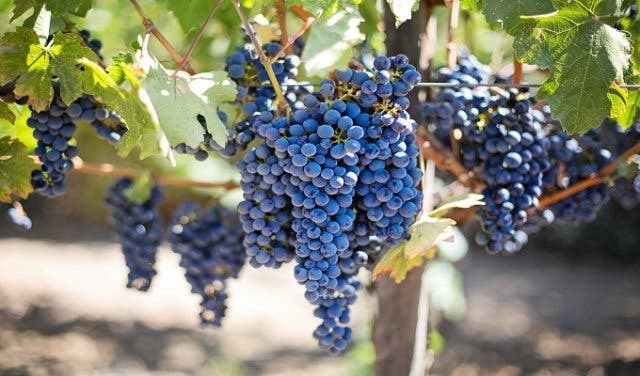 Beyond the grape stomping: The cellar master will host a tour and the executive chef has a picnic basket prepared. Tickets: R750/p for the standard package. Kids younger than 12 pay R400/p. 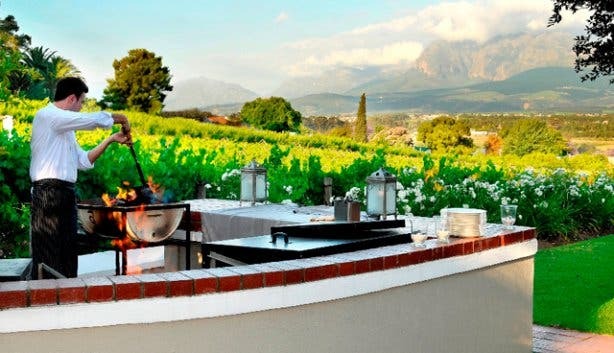 The luxury package is R1000/p and includes six oysters, artisanal chocolate truffles and a bottle of Grande Provence Méthode Cap Classique. 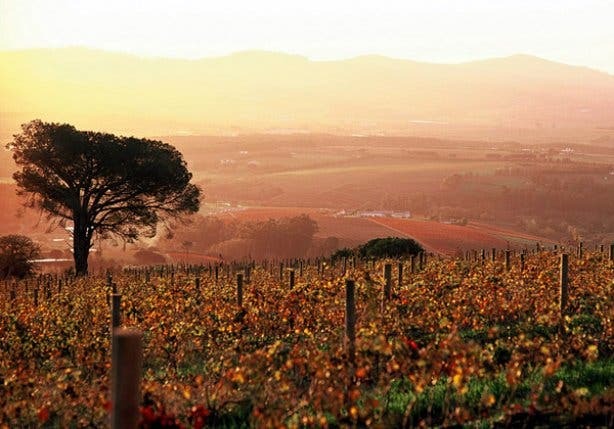 Harvesting at the family-owned Muratie Wine Estate in Stellenbosch oozes style, fun and relaxation in a beautiful setting. 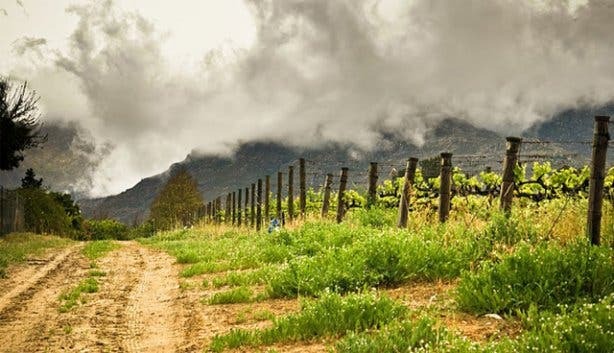 Beyond the grape picking and stomping: Take a mountain bike tour of the estate throughout the day for just R100/p (there’s a session for skilled mountain bikers and a guided tour). Or opt for a private wine tasting, led by the resident winemaker, at 12pm for R50/p. 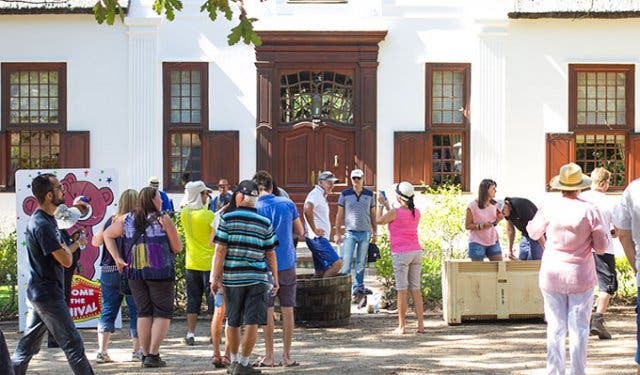 An important part of the Eikendal Weintaufe Harvest Carnival is the official christening and tasting of the new Eikendal Chardonnay 2018 at 12pm. 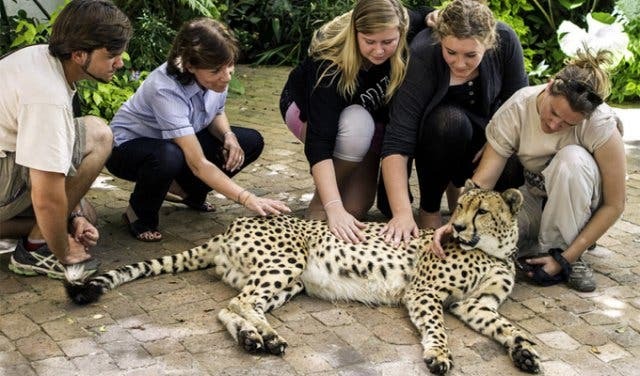 Beyond the grape stomping: There’s something for everybody to see, do and experience, including performing artists, jungle gyms and tractor rides for the kids, a live cheetah and golfing challenges. Tickets: R120/p for adults and free for under 18s. Ticket price includes a complimentary glass of wine. Tickets are sold the gate on the day. 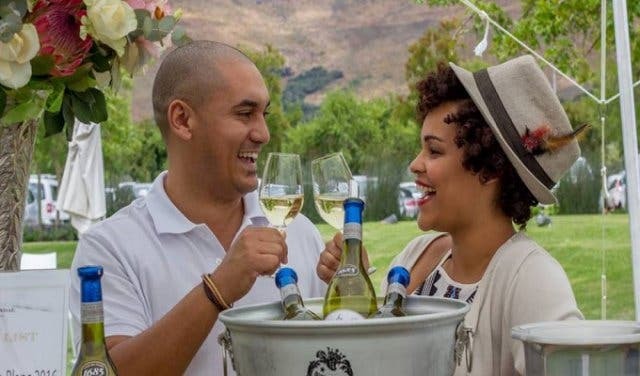 Vrede en Lust Harvest in Franschhoek will be bustling with live entertainment and activity at food stalls, as part of their harvest festival. Beyond the grape stomping: Enjoy a game of giant Jenga, challenge to a friend to a round of chess, or try your hand at croquet. What’s more, these games are for young and old to enjoy. Tickets: R150/p for adults and it is free for children under 12. Tickets are available via www.tickets.co.za. 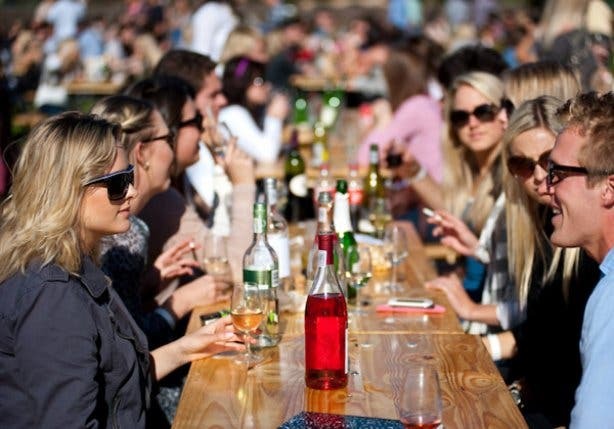 Check out Delheim’s Harvest festival, or our pick of wine farms open on a Sunday as well as our selection of February events.